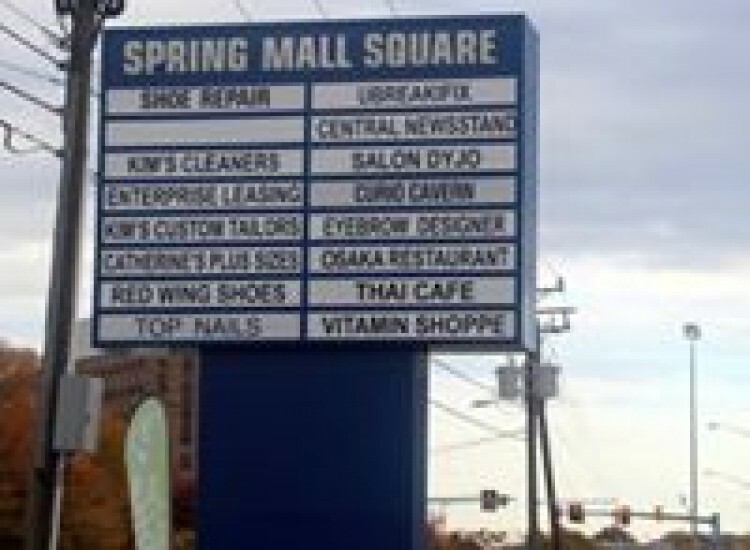 The Springfield Mall Square is the home of uBreakiFix Springfield and we are happy to serve the residents of this Virginia town at one of the busiest shopping areas around. 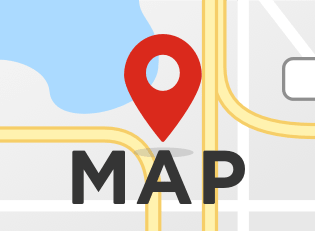 Located next to the Springfield Town Centre on Franconia Road, we are only 10 minutes away from the local Metro station. We love this area because we are perfectly situated so that our customers can drop off their devices on their way to work or during a normal shopping trip. 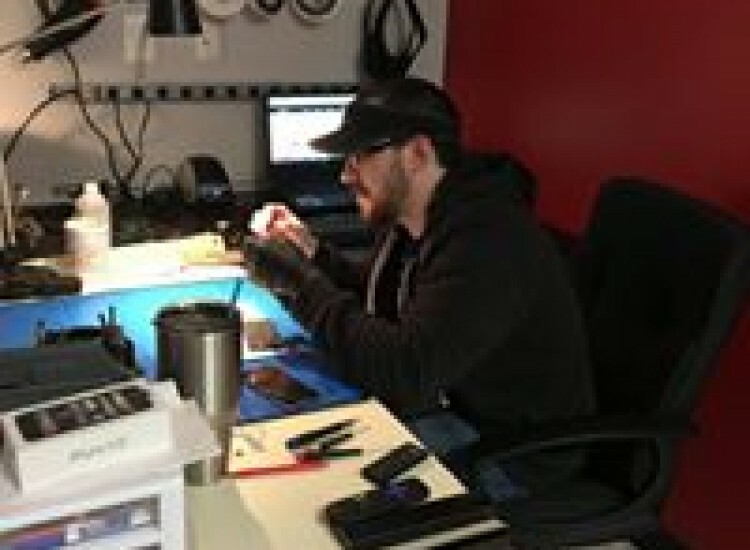 Our repairs typically only take about an hour, so you never have to be without your device for longer than absolutely necessary.We specialize in the repair of electronics like smartphones, tablets, computers and gaming systems. We know that the residents of Springfield use these devices for work, school and leisure and going without them for a long period of time just isn't feasible. 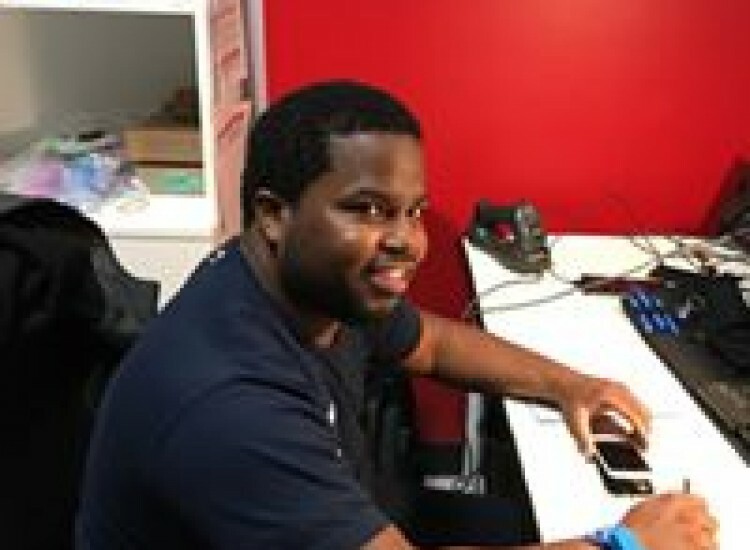 We complete fast, high-quality and affordable repairs so that our community doesn't have to be slowed down by broken devices.To anyone who doesn't know what is wrong with their device, or maybe just wants an opinion, we recommend one of our diagnostic services. During these services, a technician will examine the surface area as well as the basic functions of a device to determine the issue. They can then decide the best course of action to repair it and give the customer a repair quote. These services are completely cost and obligation free.Choosing to get a repair instead of a brand new device shouldn't break the bank. We ensure that our prices are as low as possible with our low price guarantee. If you can find a lower advertised price for the same repair, we would be happy to match and beat that price by $5. 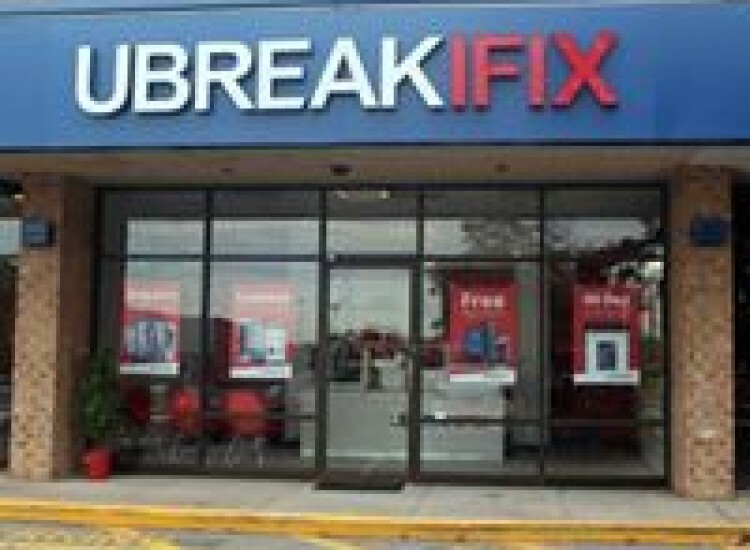 All of our repairs also come with a 90-day warranty that protects your newly repaired parts from the unexpected.The next time that one of your devices is giving you trouble, visit us at the uBreakiFix Springfield on Franconia Road and let us make your devices as good as new.